Isobar > The Squeeze >Archive>Vote for the StrataLogica iPad App During the SXSW Interactive Awards (March 11)! 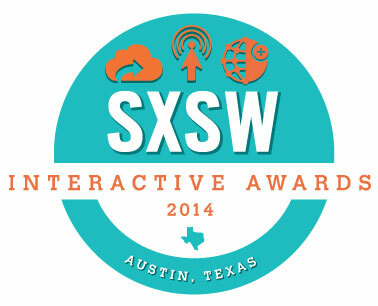 Vote for the StrataLogica iPad App During the SXSW Interactive Awards (March 11)! Thanks again for all your votes to get us this far. We are very excited to be a finalist and we look forward to the night of the awards ceremony. Download the app below and vote for StrataLogica!